What’s more exciting? 1) The first kid on the Moon? 2) First place in the Olympic 100 metre sprint? 3) Tom Gates’s first genius doodle-it-yourself book? Obviously the answer is 3! Come on: you didn’t even have to think about it, right? Tom, Delia and the whole Gates family are off on holiday to the most boring campsite ever. How will Tom avoid dying of the yawns? Well, LUCKILY your favourite creative genius hero has come up with a totally AMAZING book of holiday stuff to do! 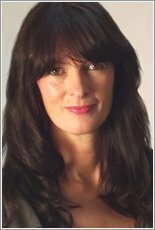 THIS ONE! Packed with doodle-your-own activities, fun ideas and a brand new story. Snooze and you lose! 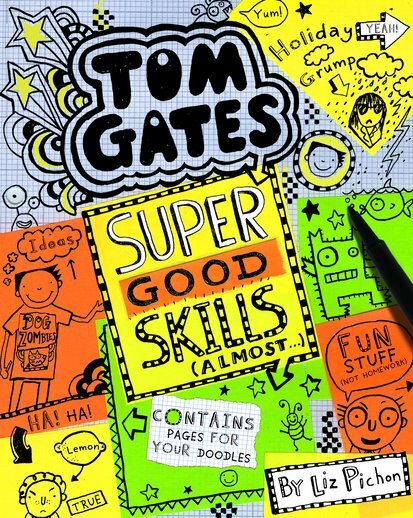 The first ever AMAZINGTom Gates activity book! Show off your own super-good creative skills! I love Tom gates because its very funny !!! This is the best book ever! It’s fantastic I love every single page of the story.